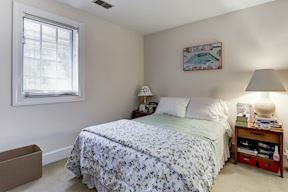 Looking for a change in lifestyle? 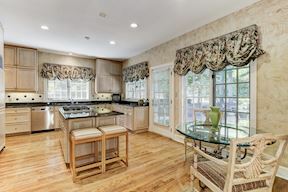 Avenel offers carefree living with fantastic amenities! 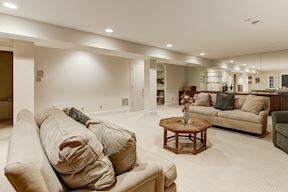 User friendly open floor plan w/ innovative design. 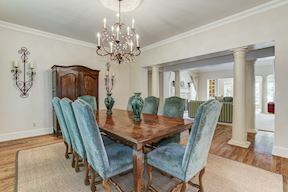 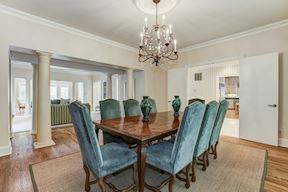 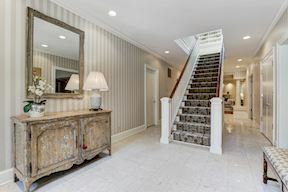 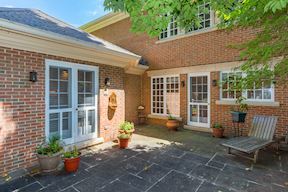 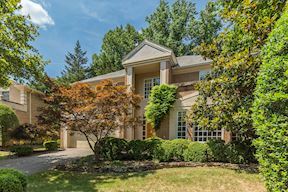 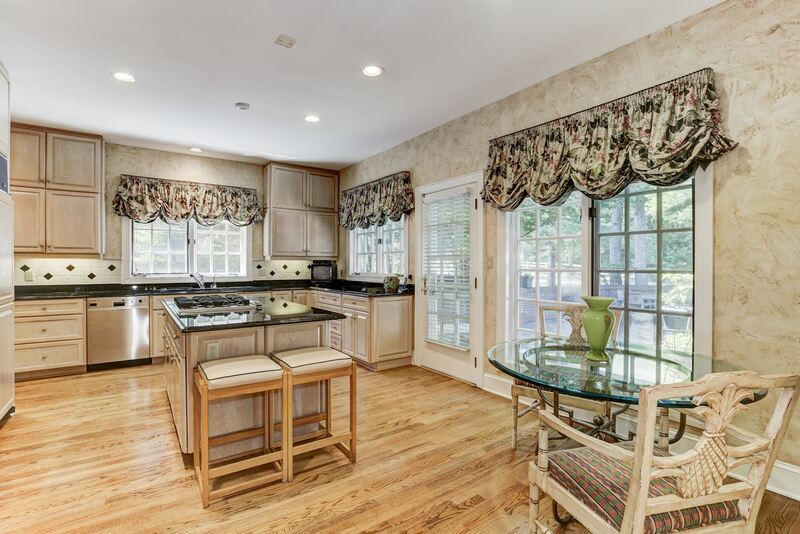 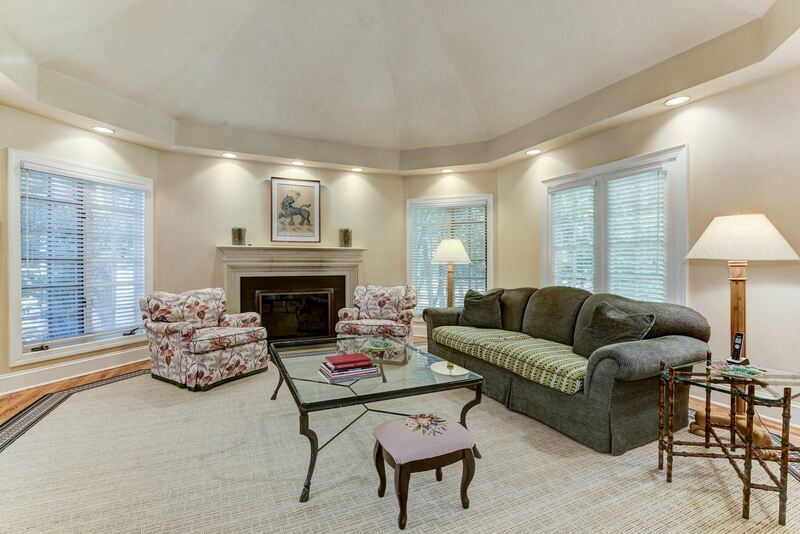 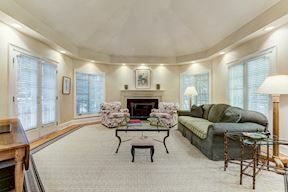 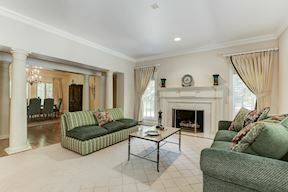 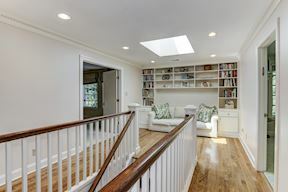 Fabulous octagonal Family Room w/ vaulted ceiling + access to private patio. 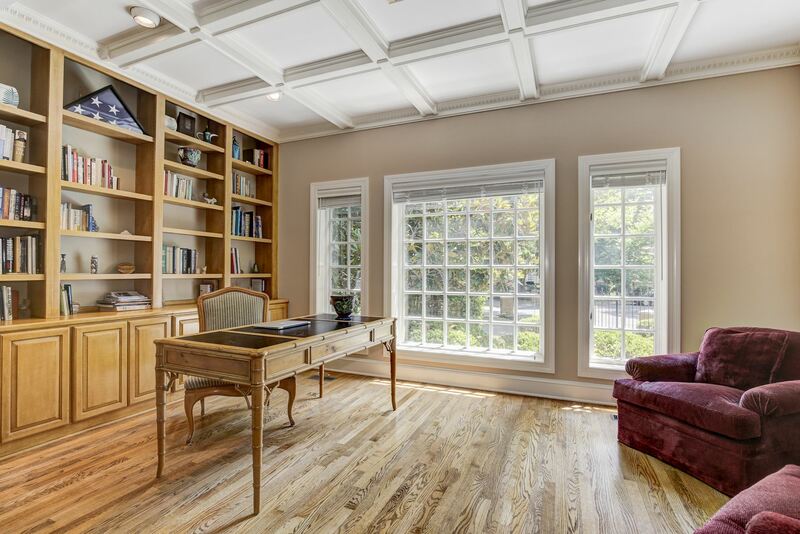 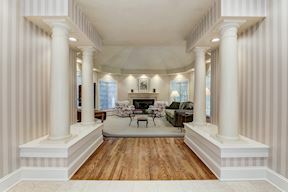 Living room with fireplace, library w/ coffered ceiling + built-ins. 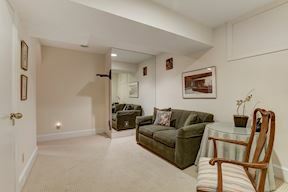 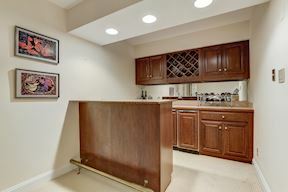 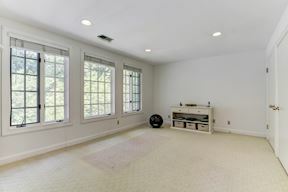 Lower level Recreation Room w/ wet bar + built-ins and guest suite. 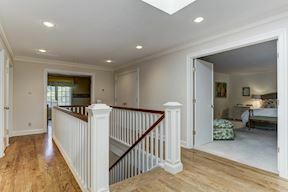 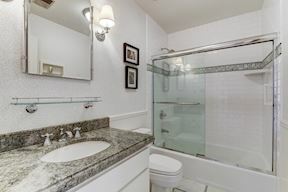 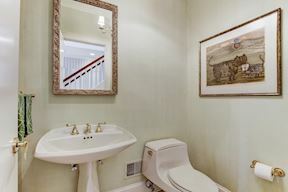 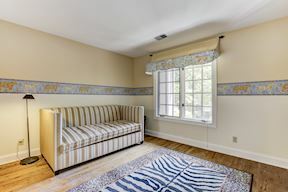 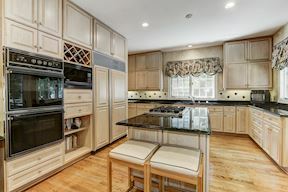 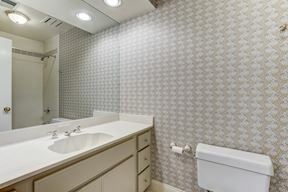 Fabulous master with renovated master bath.